One of nature’s most astonishing miracles are the very rare tiny plankton in exotic locations. 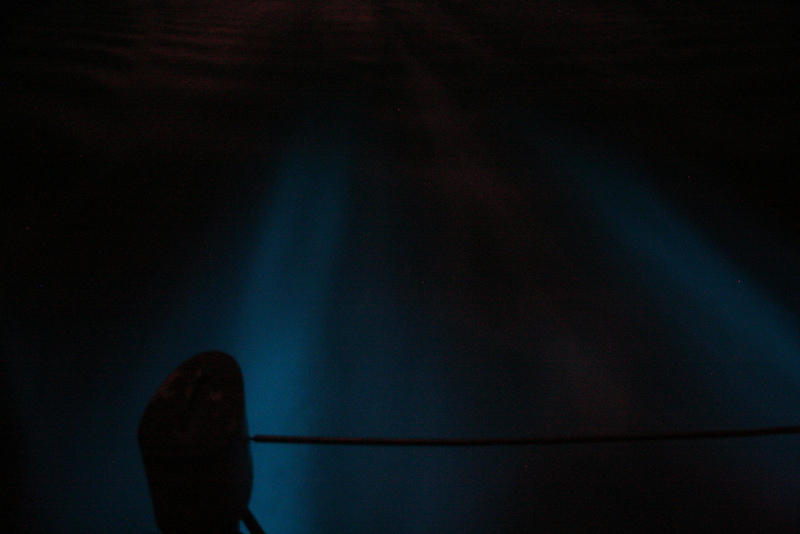 When the water is disturbed, the plankton glow. Luckily, if you are visiting Puerto Rico, you have a chance to experience this. There are three places where this phenomena happens. 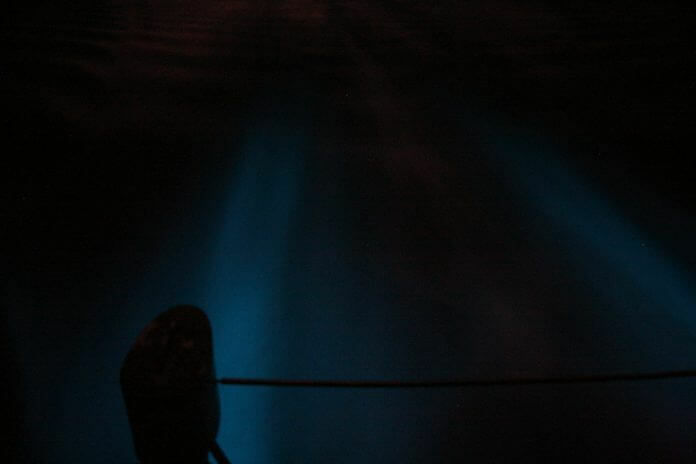 The Vieques bio bay is by far the brightest bio bay in Puerto Rico, and some claim the brightest in the world. 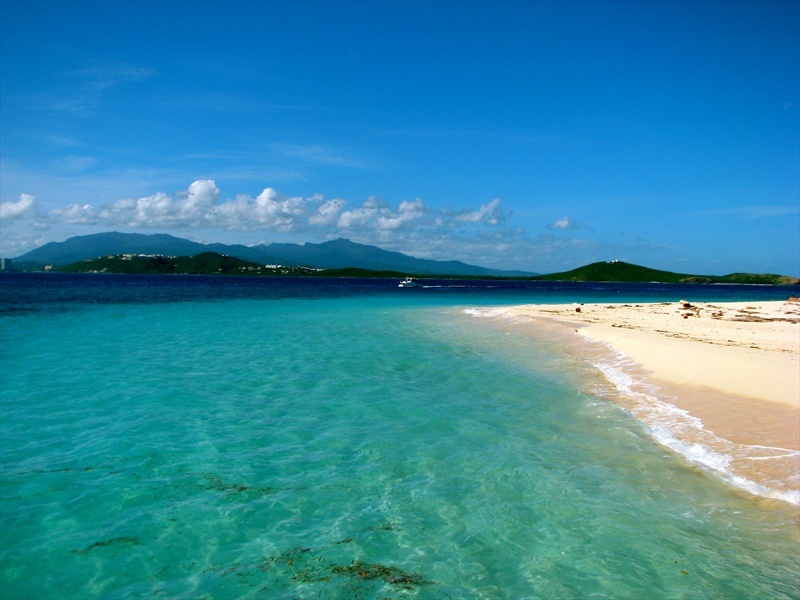 Vieques is a key that belongs to Puerto Rico and is located off of Fajardo. To get there, you want to go by boat, airplane or the most popular way- ferry. 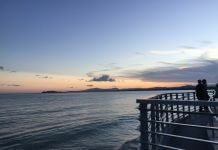 Cons: Your trip there will require you to incur in more expenses in order to reach the island (although the ferries are cheap) and requires a minimum one night stay at Vieques. 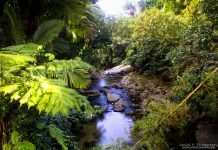 The second brightest bio bay in Puerto Rico is located in the northeastern town of Fajardo. Pros: It’s in mainland and about 45 minutes from San Juan, so you can make it there and back to San Juan the same day. Cons: If you want to get the brightest, you have to go to Vieques. Parguera is in the south and has the third bio bay. However, pollutants have significantly dimmed the brightness. I would only go if you are near the area. 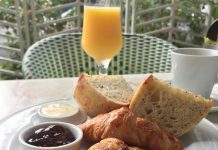 Pros: The place where it is located was recently renovated. There are small, typical restaurants and kiosks around that make it a fun day and night place to go. Go when there’s barely any moon. If there’s too much light from the moon, you won’t see as much. Go when it’s not raining. Rain hides the plankton, so you won’t see much. 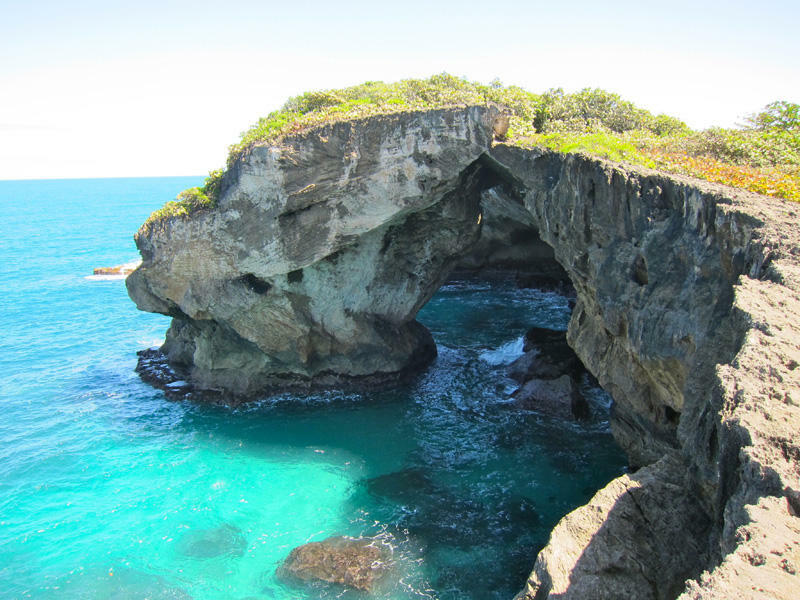 If you are in for the full natural adventure, go to the one in Vieques. Don’t jump in the water. The chemicals from the body harm them balance of the ecosystem. Book a tour. People should not go by themselves. A professional tour is the safest way to enjoy these areas.